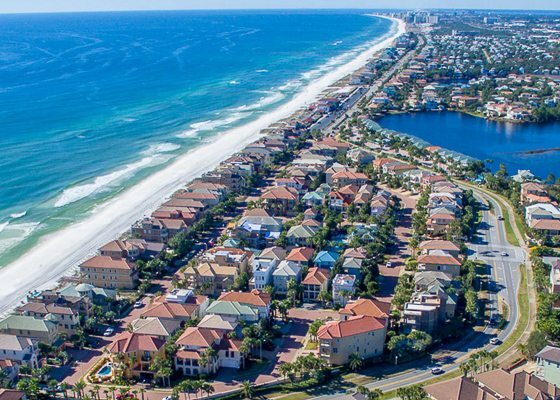 This 254,520 square-foot development in Fort Walton Beach consisted of a complete overhaul of an old and nearly vacant shopping center. The Jay Odom Group secured major chains to include Winn-Dixie, Ross Dress for Less, West Marine, Pet Supermarket and Buffalo Wild Wings as anchor tenants. 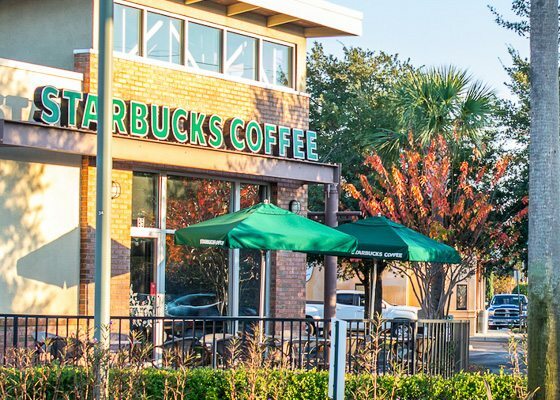 Freestanding, national chains Starbucks, Zaxby’s and Baskin Robbins were secured as build-to-suit, outparcel tenants. In addition to the revitalization of this deteriorating shopping center, The Jay Odom Group revitalized this entire area of Fort Walton Beach, to include the installation of brick paver sidewalks, decorative street lighting and lush landscaping, successfully rebranding this area of Fort Walton Beach as the “Uptown District”. The Jay Odom Group topped off this development with the installation of the State’s tallest flagpole (170 feet) to honor our military and uniformed service members. The Jay Odom Group partnered with this authentic Italian cuisine restaurant to lease and construct in the Uptown Station Retail Center. Clemenza’s initial 2,415 square foot space was provided by The Jay Odom Group, and within a few months, the success of the restaurant illustrated a need to provide a meeting space combined with a state-of-the-art demonstration kitchen. The Jay Odom Group provided an additional 1,200 square feet to meet this need. 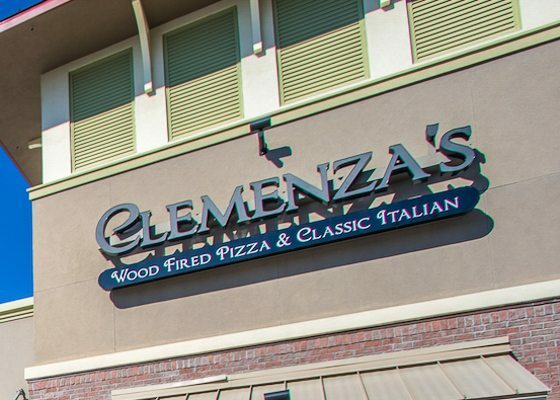 Clemenza’s remains a successful partnership of The Jay Odom Group and is a locally renowned restaurant favorite in Fort Walton Beach’s Uptown District. 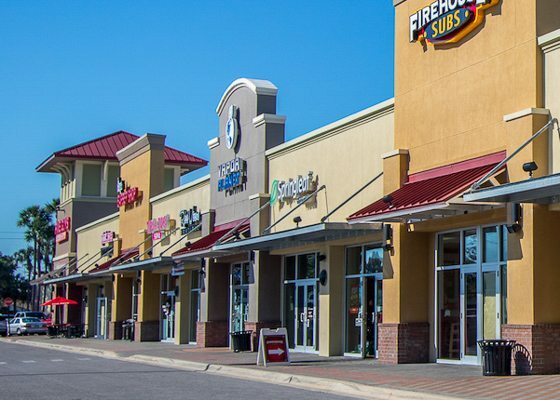 This 11,152 square-foot, retail strip center was constructed by the Jay Odom Group on land we purchased in the Uptown Shopping District of Fort Walton Beach. This center also created sought-after retail space which was leased quickly and anchored by Lenny’s Subs, a national franchise. Touted as having one of the best burgers in the United States, The Jay Odom Group was proud to procure a long-term lease with this well-known, national franchise. 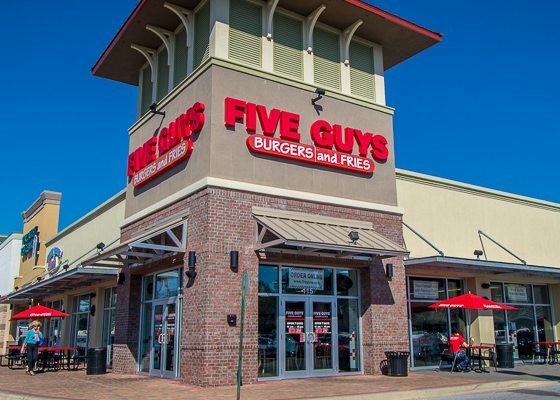 Five Guys’ long-term lease provided for The Jay Odom Group to build-to-suit Five Guys’ 2,715 square foot space in the in-line retail center in the Uptown District of Fort Walton Beach, Florida developed by The Jay Odom Group. This popular restaurant remains successful in this location today. All of these Jay Odom Group residential development projects were very successful and sold out rapidly. 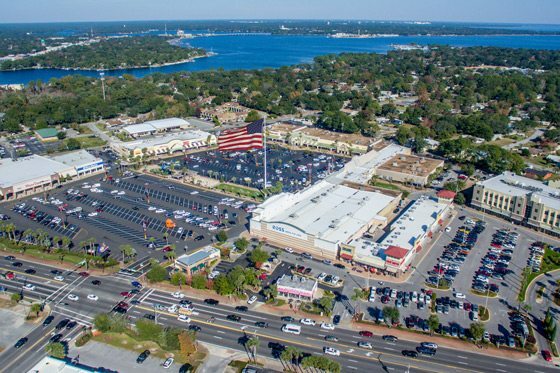 This well-known national chain was sought out by The Jay Odom Group for a standalone outparcel of its Uptown Station Shopping Center in the Uptown District of Fort Walton Beach, Florida. 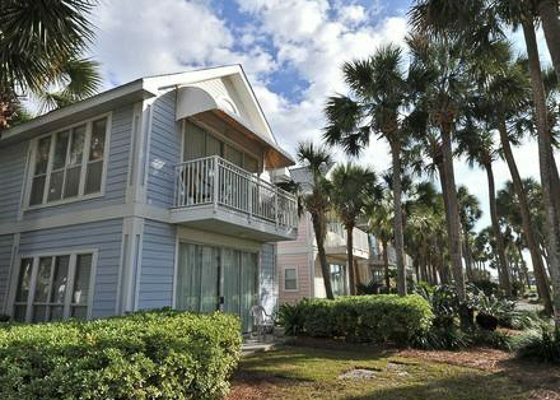 A lease was procured and The Jay Odom Group constructed the building from the ground up. Starbucks added mass appeal and synergy to the Uptown District and is well received by the community. 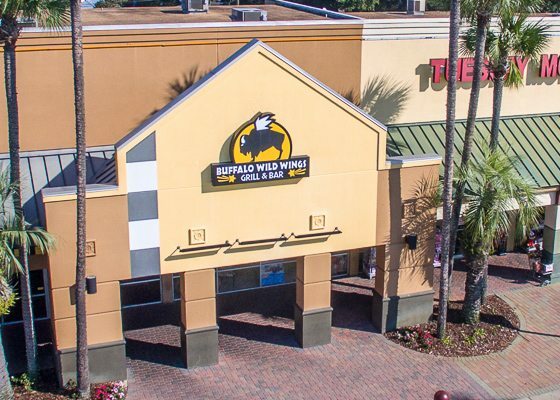 The Jay Odom Group procured Buffalo Wild Wings as one of its first new tenants for the revitalized Uptown Station shopping center and provided a vanilla box finish as part of a long-term lease deal with BWW. 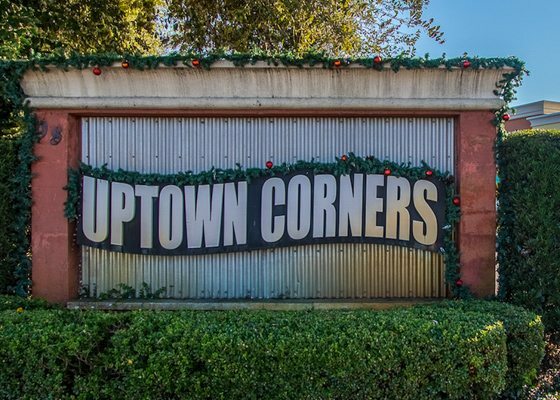 The self-proclaimed “wing capital of the world” provides a sports bar atmosphere and remains as a strong anchor tenant of the Uptown Station shopping center. 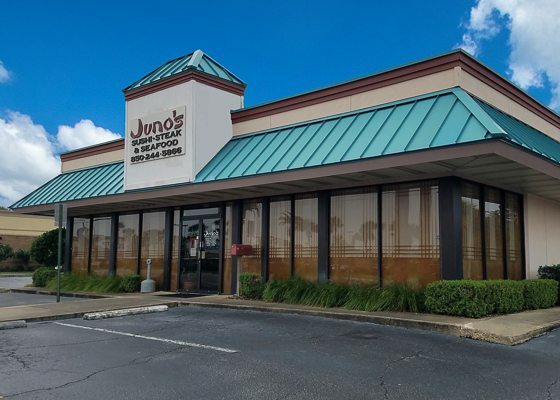 A casual Japanese restaurant serving sushi, teriyaki and hibachi, Juno’s was purchased and leased by The Jay Odom Group in the Uptown District of Fort Walton Beach. A local’s favorite, open for lunch and dinner, Juno’s is perfect for group functions, catering events, take-out or casual dining.